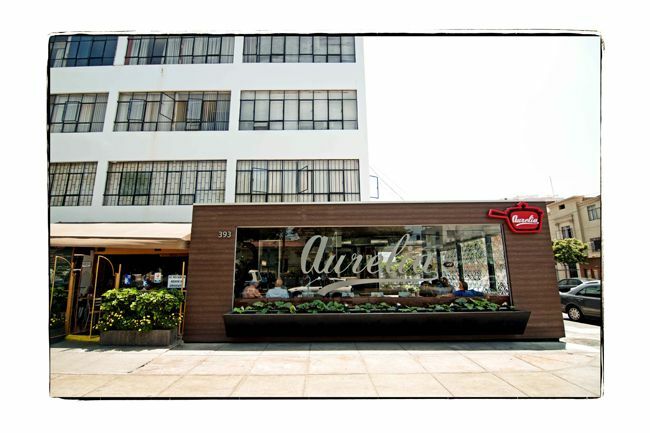 If you are searching for a neighborhood cafe in Miraflores that serves great sandwiches, coffee, tasty desserts and various other dishes, Aurelia may be a destination for you. Aurelia’s menu is simple and ideal for relaxing with friends or for grabbing a quick bite for breakfast, lunch, dinner or a snack. Many readers may recall Aurelia’s previous location for many years on Av. Petit Thours. 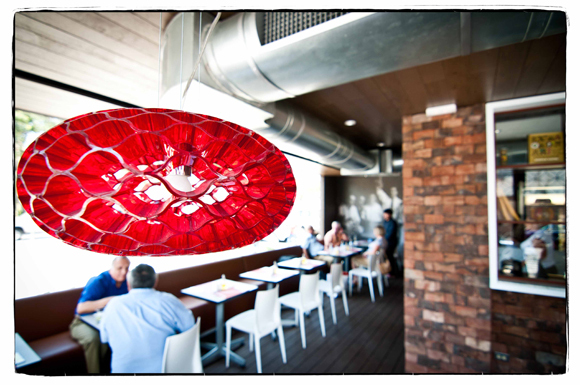 Aurelia has new owners, new management and a new address and recently opened their doors in November 2011.